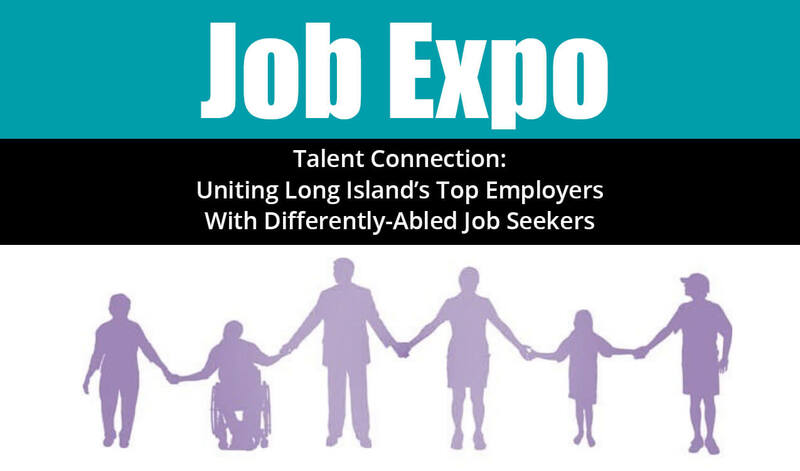 The “Talent Connection” Job Expo will offer job seekers an opportunity to discuss their skills and abilities with recruiters from key businesses on Long Island; and those businesses to reach out to a very special labor population, as well as learn valuable information at our employment workshops. The day will commence with an open forum of community leaders, followed by workshops which focus on bridging the gap between job seekers with disabilities and employers looking for a new talent pool, as well as a Job Expo with hundreds of potential job candidates. 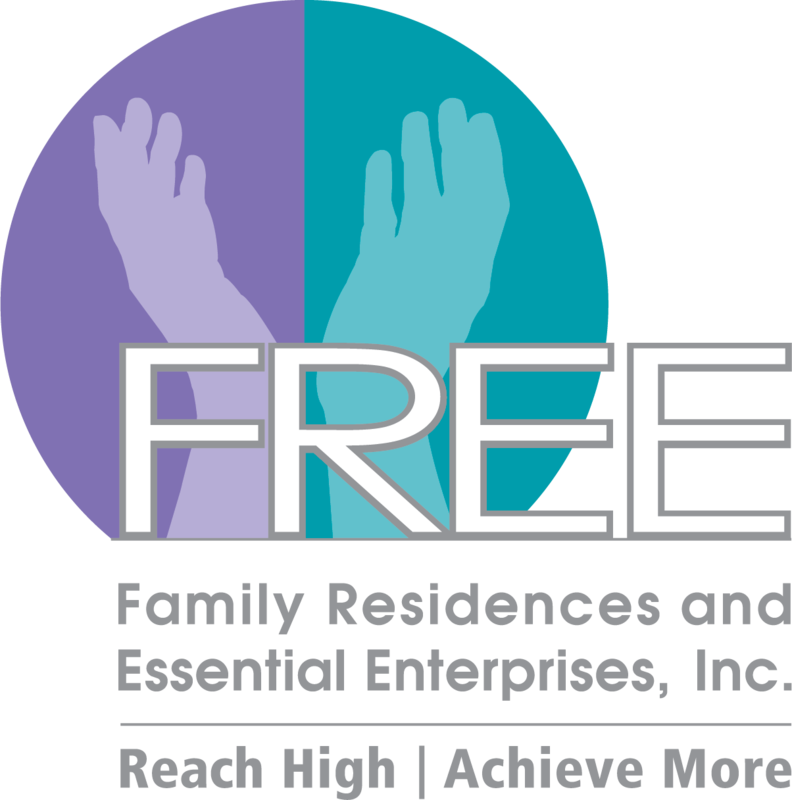 Community Partnership Forum: 9:00 a.m.-10:30 a.m.
Job Expo: 11:30 a.m.-2:00 p.m.